The leading Roller Door Manufacturer! Welcome to The Not Vanilla – the leading Roller Door Manufacturer! Looking to make your home or business more secure or simply want to improve the exterior of your home? At The Not Vanilla, we manufacture roller doors in various sizes and specifications, delivered to meet your demands. Whether your garage is a place to store your car, use it for storage or business space, we have roller doors that will suit your needs. We understand the need for proper insulation to help prevent heat. 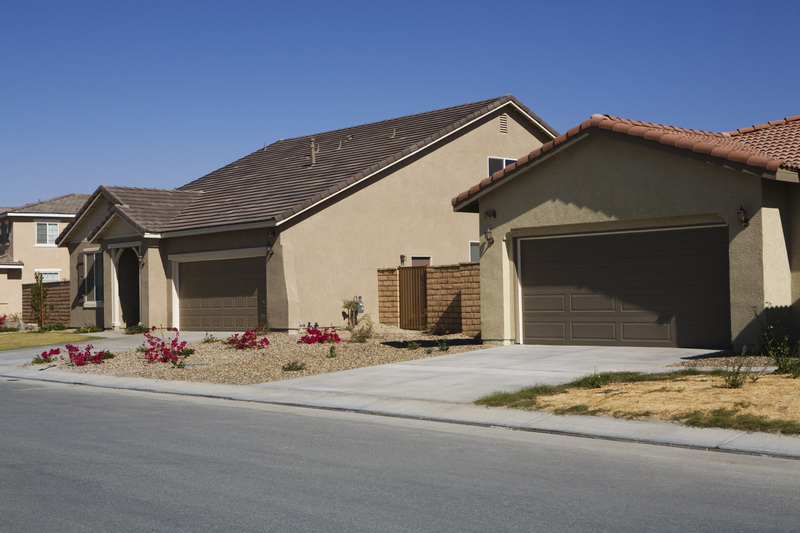 However, many tend to forget about the areas where heat can escape, especially their garage door. At The Not Vanilla, we manufacture insulated doors that are made suitable for commercial and residential buildings. All products are tailor-made to measure the ideal fit. We provide stylish doors that can be finished to complement the style of your property. Our roller doors area especially suited for an easy to fit and will change the outlook of your exterior. Insulated roller doors add value to the property as well as enhanced security. We provide a variety of options that are most convenient and easy to choose. Protecting your building is the most important factor, and our security roller shutters are manufactured to suit your specification. We offer quality strength for steel roller doors that are rigorously testing to face even the strongest weather conditions. Roller Doors are low maintenance and simply require a quick clean. Or doors are remote control operated, making it easy to gain access. We offer a range of fully remote monitoring and premium doors. When you choose The Not Vanilla, you can be sure of only the best of quality standards of manufacturing. We offer the best prices that will surely match the best quality roller doors. The Not Vanilla has been creating high-quality roller doors since 1995. Our range of roller doors is designed for security and style. Manufactured in our factory, you can be sure that you will receive only the best products that are ready to be installed. Give us a call, and we are more than happy to offer out service, advice, and guidance.